explore the depth of their soul or create a rapid change in life. Relax, be energized, and have fun! Witness a new you! 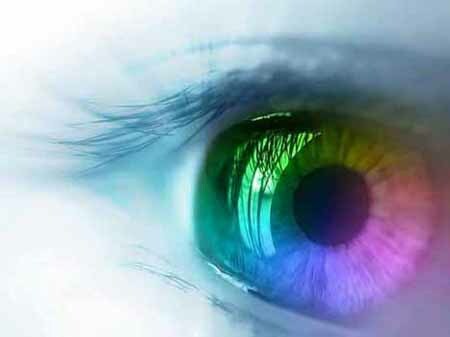 Hypnosis creates insight to who you are!